Ensuring your garden looks as good as possible is just as important as the comprehensive maintenance of your home or business property. With over ten years of experience working with property owners throughout Maidstone, Medway, London and the rest of the South East, we know only too well how much work goes into landscaping and maintaining your outside space, so we will exceed in everything that we do so you have the perfect garden to relax in. At Stone craft Driveways, we provide additional expertise on top of our driveway and patio building services. We have carried out a variety of landscaping services ranging from driveways to turfing and decking, over the years. We have worked for homeowners and commercial clients from across Kent and London who have recommended us to their family and friends time and time again. We are a trustworthy block paving company that offers a first class service with every project we undertake. You can take a look at our gallery to see the landscaping projects we have completed over the years and hopefully these will inspire you to make changes to your open space. We can build you a beautiful decking area, install a brand new driveway or we could lay artificial grass to the front or the back of your garden. A new patio area can be designed and laid by our team of expert landscapers. If you are interested in having a new brick wall built around the perimeter of your home, then our expert bricklayers can supply all the bricks needed as well as building the wall itself. Make your garden the envy of your neighbours! Taking time to listen to exactly what you need from your garden space, our landscaping team will guide you through each stage of the process, provide helpful and impartial advice if required and carry out the highest quality landscaping work to give you the garden of your dreams. 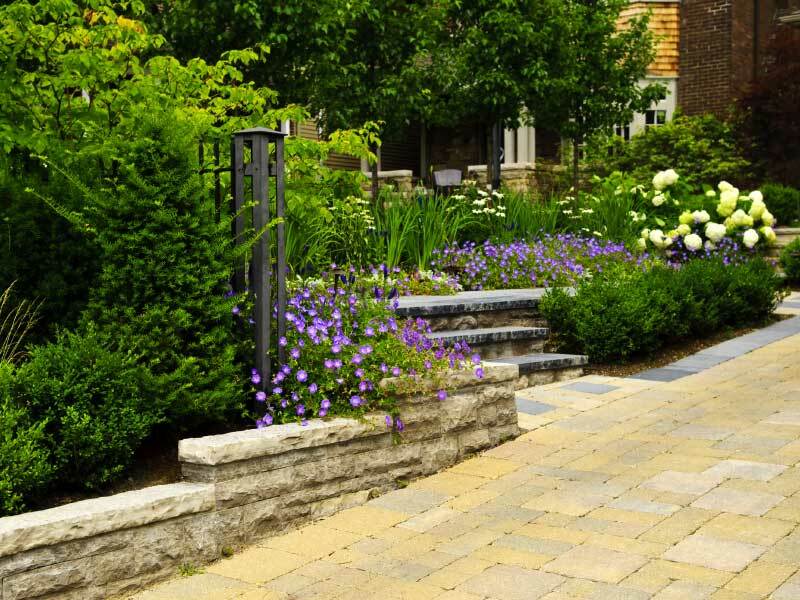 We will carry out any landscaping work whenever it is best or most convenient for you. If this means working during the weekend or even during the lighter summer evenings if you are not free during the day, that’s fine with us. We offer many landscaping services, so please contact us today on 01622 528170 to arrange a FREE property survey and no obligation landscaping quotation. Based in Maidstone, we operate throughout Kent and London, specialising in providing domestic and commercial clients with the very best in driveways and landscaping services. We have recently undertaken projects for clients in Sevenoaks, Tonbridge, Tunbridge Wells, Maidstone, Canterbury, Faversham, Medway, Orpington, Bromley, Bexleyheath, London, Dover, Folkestone, Rainham, Chatham, Rochester, Dartford, Strood and Larkfield.